Looking for an OEM US 3300 model 1051 C7 battery charger with a factory warranty? Congratulations, you have found it. The best part about it is that you can get this piece under dealer cost and for no shipping at all. It is a deal you cannot miss. 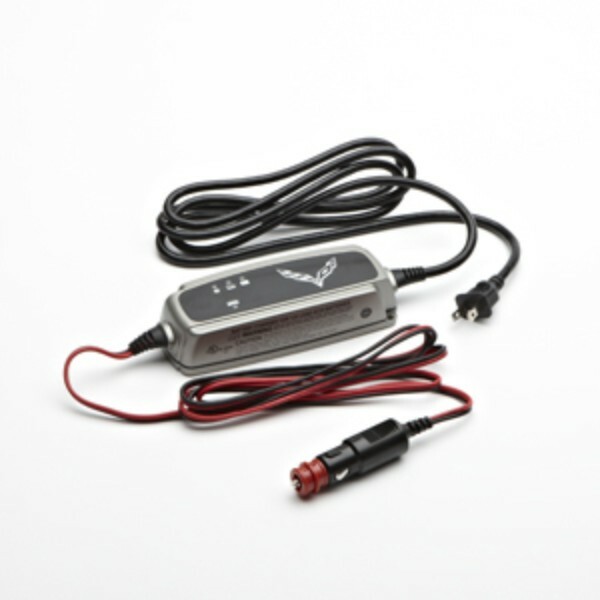 If you have ever needed a battery charger for your C7 then now is a great time to get it before we run out of stock. I have seen a pretty ridiculous sale for these on this page for less than a dealer can get them and with free shipping... How is that possible? We have our secrets. All you really need to know is that when we get a deal we pass it on to the consumer. What do these Corvette C7 battery chargers ship inside of when you guys send them out? 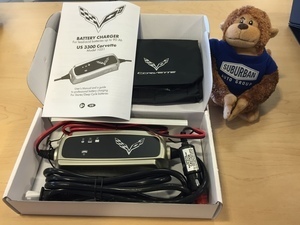 The charger comes in its own box which is fairly easy to send. The other way we have sent these items is inside of a USPS Priority envelope while still inside the aforementioned box. The box is sturdy and the extra padding from the bubble wrap inside of the priority envelope is nice insurance that the part will make it to you in the condition it was intended to reach you.